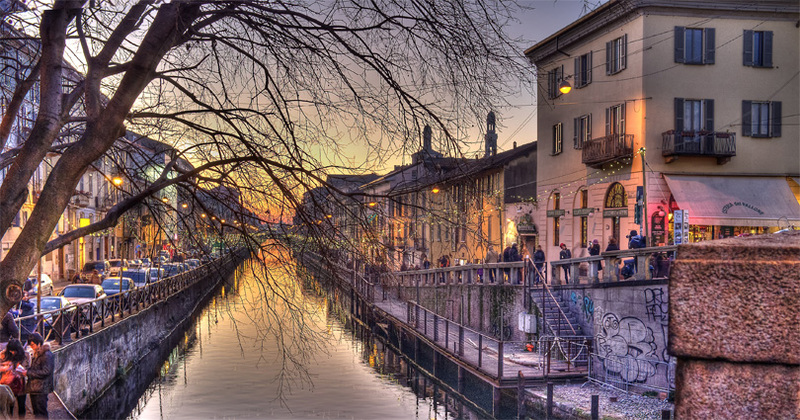 As you know, Milan is considered to be an Italian business center and the capital of the world fashion. Therefore, many people think that this city cannot offer anything special except of numerous historical museums, ancient cathedrals, squares and clothing shops. Well, partly it’s true, but only in case we’re speaking about the center of Milan. Do you know why? Because there’s a plenty of different incredible sights you will find not right in the city but in its suburbs. So, if you want to forget about boring sightseeing and shopping, we can offer you a list of breathtaking attractions located not far from Milan. Of course, you’ll have to get a rental car for your trip, because it can be impossible to reach some of the sights using public transport. Moreover, it’s much more comfortable to travel by car. Cheap and reliable cars are available for advance booking at Milan Airport. After making the reservation, your car will be prepared for you at Malpensa Airport for the required time and date. Starting from 1950, every year (usually in the beginning of September) this track takes a Formula 1 Italian Grand Prix. The circuit has unique technical characteristics â lots of straight sections and minimum of turns. 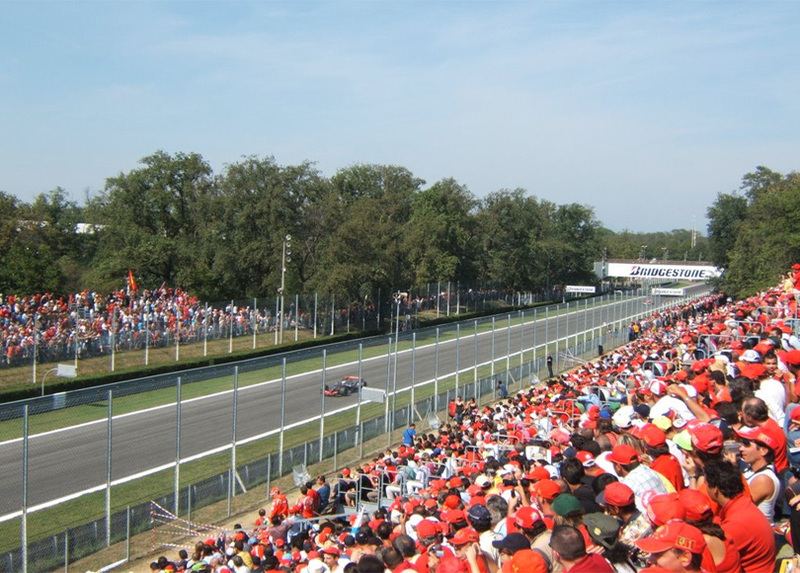 So, drivers can accelerate to a truly incredible speed that takes your breath away â up to 370km/h, which makes Autodromo DI Monza the fastest track on the calendar of Formula 1. You have a great chance to walk along this beautiful track, look into the team boxes and get acquainted with the fascinating world of circuit racing. Of course, you can also visit Autodrome DI Monza during the race weekend, but in this case you should book your tickets in advance. Why You Don’t Want to Miss an Eastern Mediterranean Yacht Charter. Como Lake is probably one of the main sights of northern Italy. This is a real wonder of nature, framed with cozy villages, small towns and stunning mountain landscapes. Located 40 km north of Milan, Como Lake is a popular holiday destination both of Italians and foreign tourists. Â There are the villas of such celebrities as Madonna, Matthew Bellamy, Sylvester Stallone, Ronaldinho and many others. And it’s not without a reason. Fresh air, crystal clear water and incredible views of gorgeous mountains â what else do you need for enjoying the outdoors? 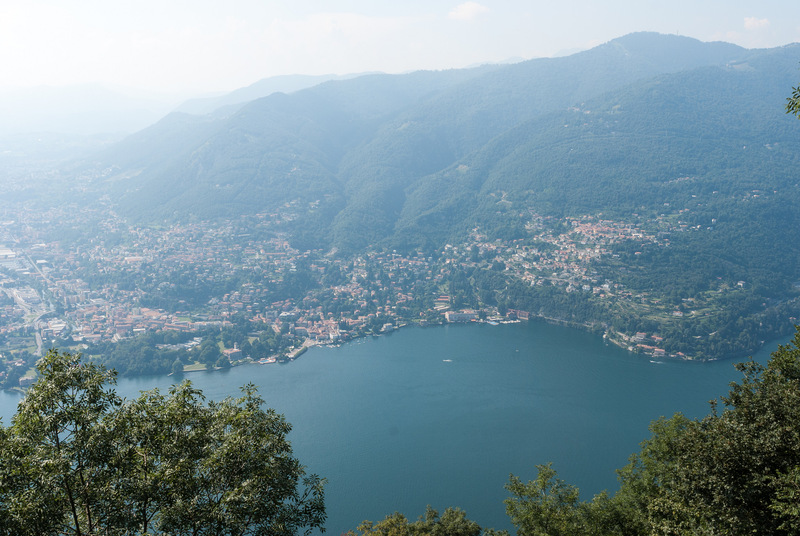 The best spot for sightseeing you’ll get on Brunate â the highest peak located 740 meters above Como. You can reach it by foot or by funicular. 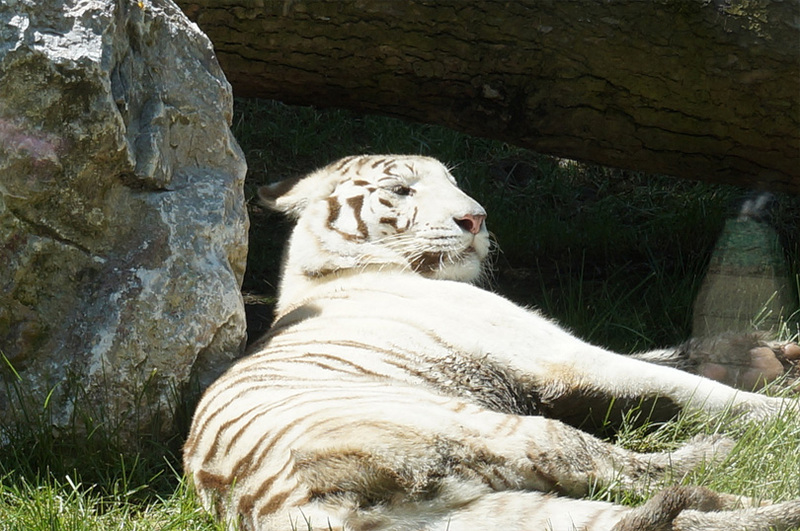 Covering the area of 100 thousand square meters, nowadays “Le Cornelle” is a home for about 120 species of animals, including such rare species as white lions and white tigers, snow leopards and Bennett kangaroos, Manchurian cranes, mandarin ducks and much more. The park offers free walks and 1, 2 or 3-hour tours accompanied by guide, who can tell a lot about different animals. If necessary, you can also find several bars, a restaurant, a pizzeria, a playground and numerous souvenir shops there. 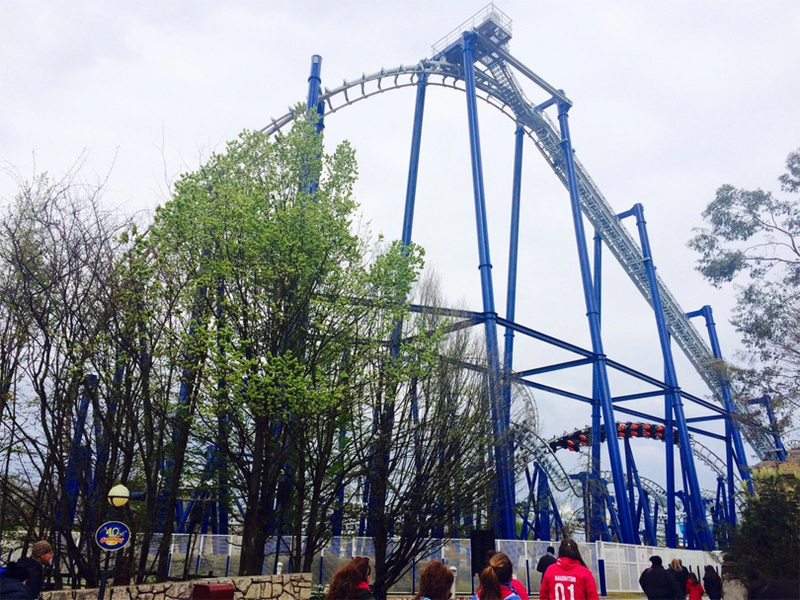 It’s interesting to know that Gardaland is the third most popular destination among all European amusement parks. It looks like a huge botanical garden which has about 40 different rides for adventure lovers and thrill seekers of all ages. There is an ice ballet, dolphin show, magician Merlin’s castle, knight tournaments, ancient pyramids, the roller coaster, evening fireworks and laser illumination – you can be sure that you won’t get bored there. In addition, you can also enjoy a marine life by visiting the local aquarium. If Milan’s prices are too high for you, Serravalle Outlet provides a great opportunity for a discount shopping. 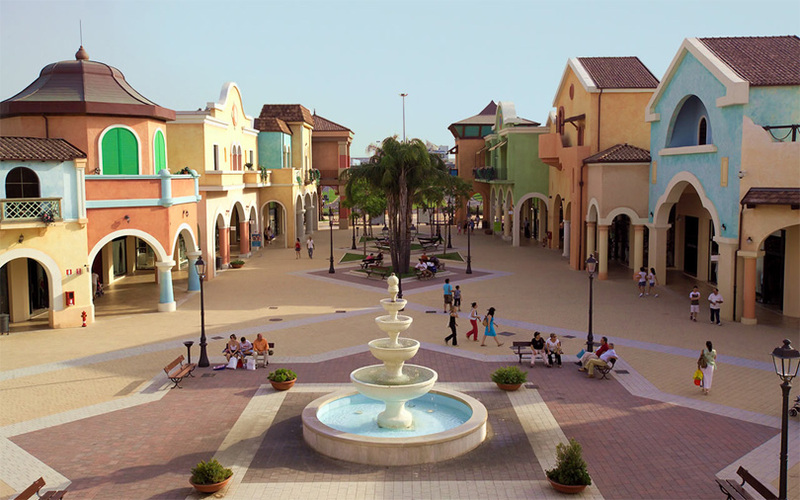 This is the most visited Italian outlet, which consists of more than 120 stores. Prada, Hugo Boss, Salvatore Ferragamo, La Perla, Versace, Dolce&Gabbana, Benetton, Mandarina Duck, Trussardi, Roberto Cavalli and other less known brands offer clothing, shoes and different accessories 20-40% cheaper than in any of the Milan’s shops. So, here you can both truly enjoy your shopping and save lots of money. 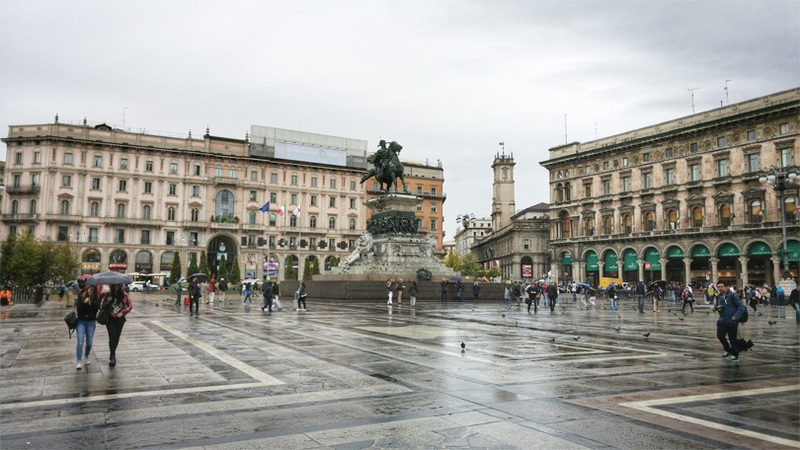 As you can see these places are not very typical of Milan, but it’s a good alternative if you want to diversify your stay in the city and visit the places that most visitors even don’t know about.